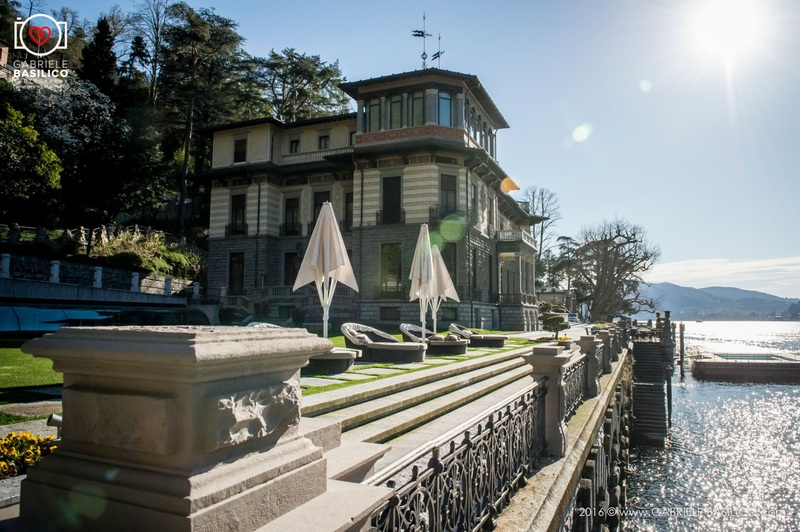 Once you’ve been to Lake Como, you will understand why George Clooney and other lakeside residents are fighting to protect this fabulous landscape of steep mountain slopes, charming villages and deep blue waters from overdevelopment. On this tour, we combine visits to some of the better-known sites with those that tourists – even Italians – would be hard-pressed to find on their own. Off to the lake! 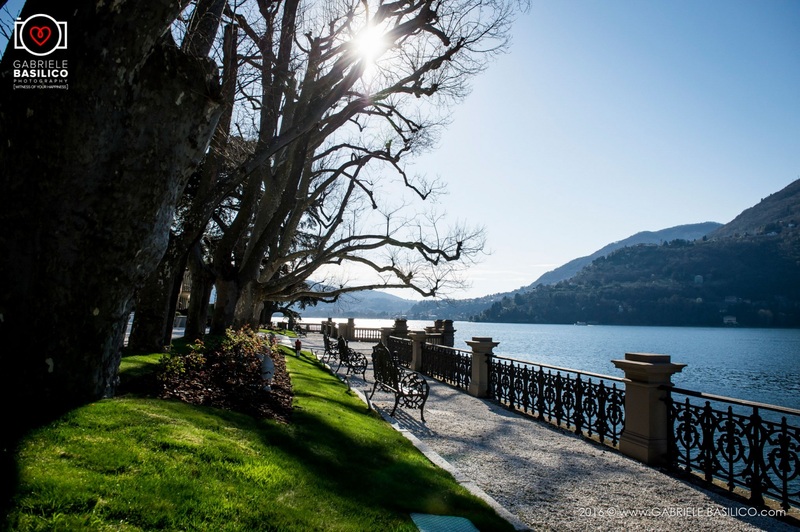 We’ll drive one hour from Malpensa airport to the city of Como. While our driver transports our luggage to our lakeside hotel, we’ll enjoy a stroll through Como’s well-preserved historic center. We’ll finish at the boat dock and board a boat that will take us on a leisurely cruise up the lake, the best way to take in the incredible scenery. 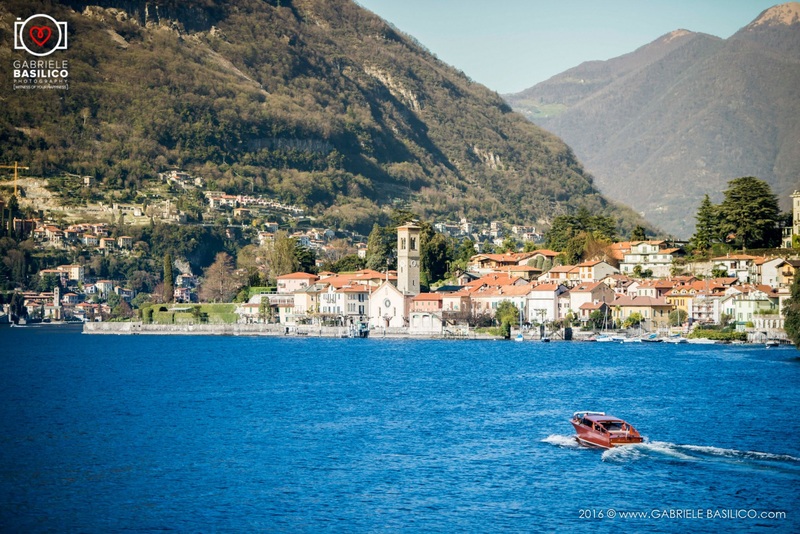 When we reach Bellagio, we’ll disembark and walk to our hotel, exploring this town which is marvelously situated at the lake’s center. In the evening, we’ll dine on fresh lake fish at a local restaurant. We can photograph the lake in the morning light before meeting our guide, a local woman who has dedicated much of her life to studying the culture of the area, collecting artifacts from the past, and documenting the history of the lives of past residents. Bellagio is made up of a number of small villages, some situated along the lake and others built further up on the slopes of 6,000 foot Monte San Primo. We’ll take a delightful walk from the center of Bellagio up through several of these outlying hamlets (transportation is possible for those who do not wish to walk). 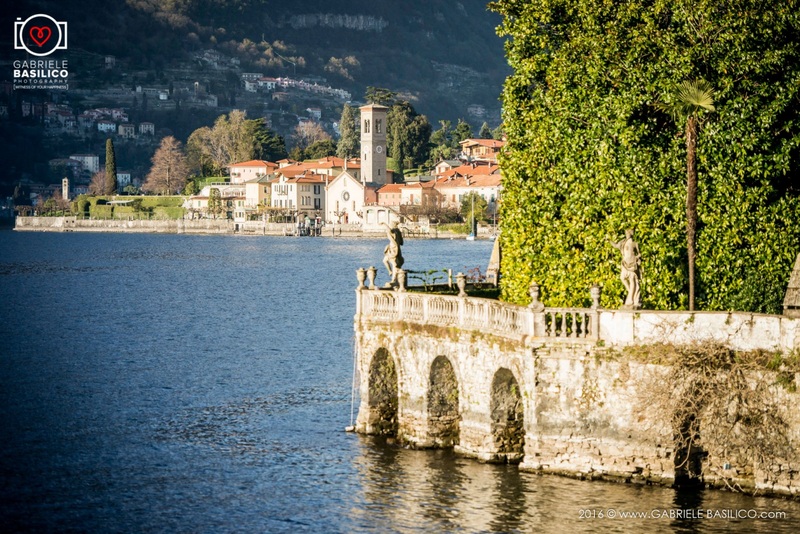 After a visit to our guide’s cultural museum in one of the more ancient of these villages, we’ll walk back down to the lake for lunch and afterward stroll through the magnificent Villa Melzi gardens. For the sunset and evening exploration/dinner we’ll head across the lake by boat to explore the quaint village of Varenna, below the ruins of an ancient Longobard castle.